ANDREW VINER is an Emmy-nominated writer based in the UK. 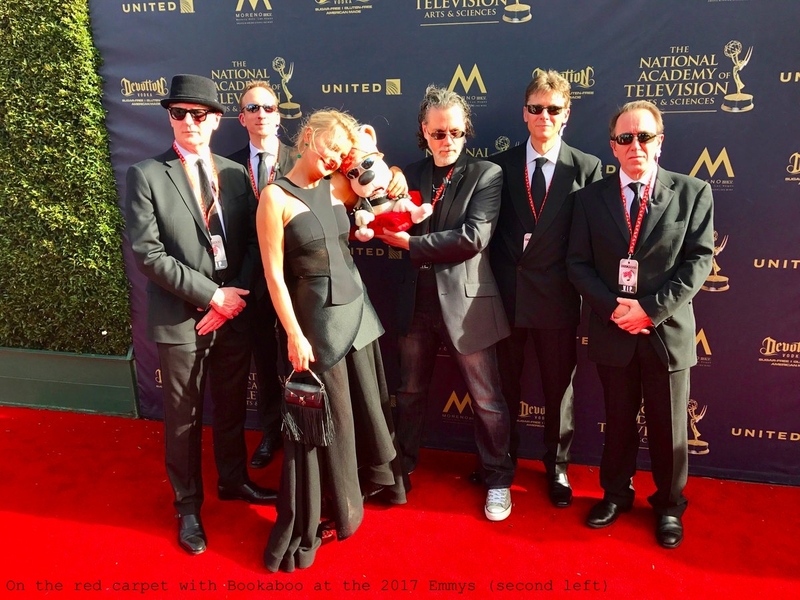 He writes comedy, drama, animation and song lyrics for international audiences of all ages, working in TV, radio, film, advertising, theatre, print and online. Details of some of his commissions are given below. 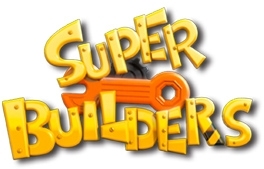 Writer for Something Big's animated children's series Super Builders. Two episodes commissioned to date. Writer for 3D Sparrow's animated children's series Booba. Two episodes commissioned to date. Writer of three children's podcasts for Immediate Media. Original feature film script (co-written with Jez Freedman) optioned by ACG Kids. Writer of pilot script for Fourth Wall Animation. 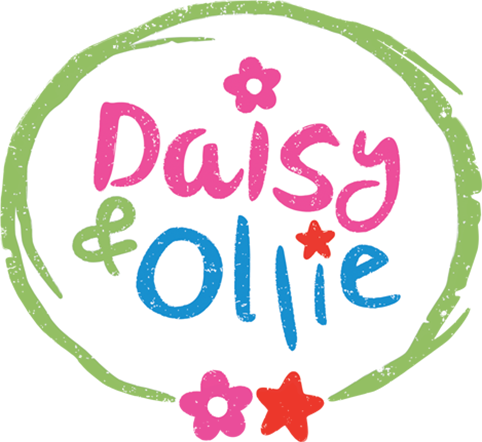 Writer for Hoopla Animation's animated children's series Daisy & Ollie. 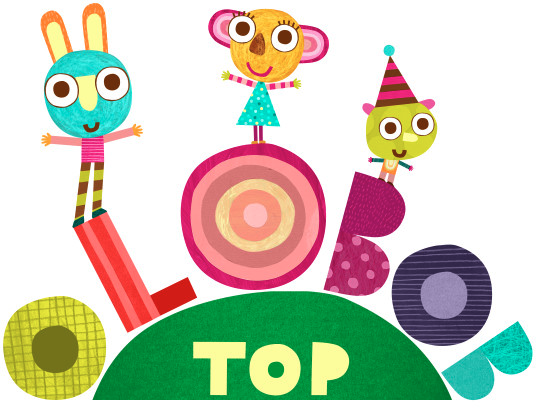 Developing several children's television series with Happy Films. 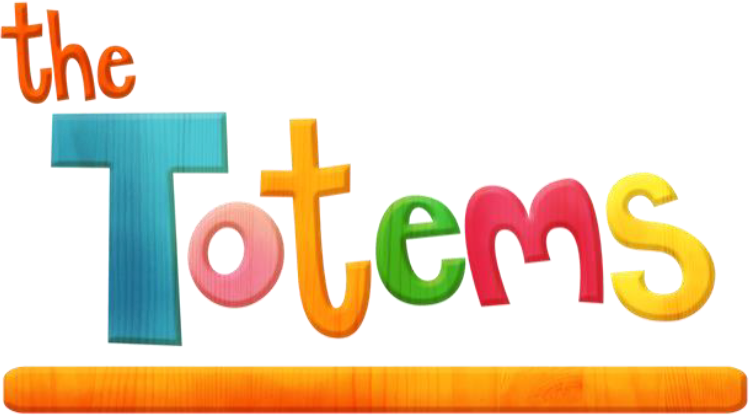 Writer for Sesame Studios' animated children's series The Totems. Developed BBC Bitesize KS3 English video series with Bakermedia. Writer for Dreamworks TV's animated children's series Noddy, Toyland Detective. Two episodes commissioned. Writer and holiday cover editor for NewsThump website. Writer for BBC Radio 4's NewsThump daily topical comedy pilots. Wrote several scripts for creative agency Maverick for a global advertising campaign. Developed animated children's series idea with Jellyfish Pictures. Writer for Econ Films' feature film project. Writer for Zodiac Kids' children's series Floogals. Writer for Fusebox Games' interactive project. Writer for eOne's animated children's series PJ Masks. Three episodes and six interstitials commissioned. Writer for Beakus's animated children's series Olobob Top. Eight episodes commissioned. Writer for Lil Critter Workshop's animated children's series Hogie the Globehopper. Four episodes commissioned. Writer of four short scripts for EdComs for Change4Life's Be Food Smart healthy eating resources. 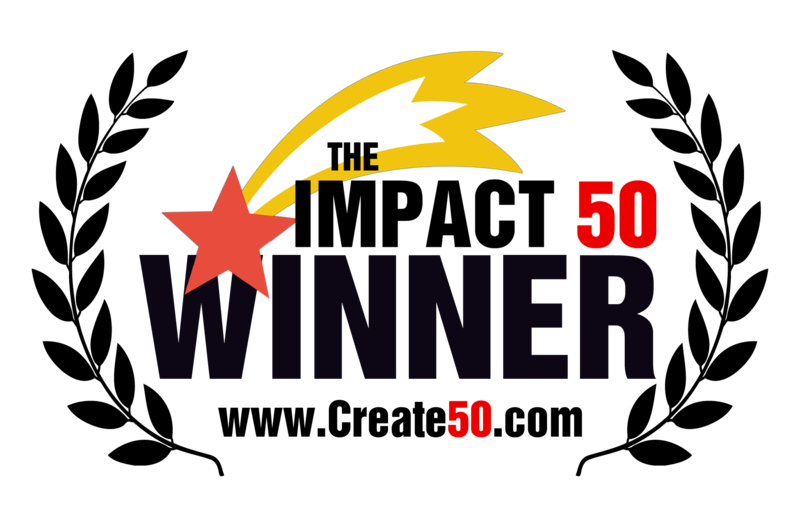 One of the winning writers of Create50's The Impact:50 competition to co-write a feature film. Writer and consultant for various Bespoke Comedy projects including personalised scripted comedies for Microsoft and ISS. Developed animated series idea for Hit Entertainment. Writer for Happy Films' children's series Bookaboo. 15 scripts commissioned, including two special-length episodes: Bookaboo's Howl-o-ween and Bookaboo's Barkin' New Year's Eve. Writer for FunCreative's animated children's series Babasheep. 13 episodes commissioned. 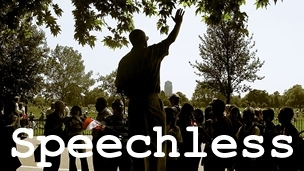 Original 45' afternoon drama Speechless produced by BBC Radio 4, starring Joshua McGuire and Aimee-Ffion Edwards. Produced by Liz Webb. First broadcast June 2015. First stage production by Redlynch Players May 2016. Writer for CBeebies animated children's series Tree Fu Tom. Developed animated children's series with Light & Color. Wrote three short films for One Two Four/BBC Bitesize GCSE English Literature on the plot, character and themes of Great Expectations. Undertook development work with Sunflower Graphics/Imira Entertainment for presentation at Cartoon Forum 2014. Writer for Hit Entertainment's animated children's series Fireman Sam. Two episodes commissioned. Short comedy film The Three of Us produced by Shoreline Pictures, directed by James Fox and starring Gareth Cooper, Oliver Wilkinson and Gemma Paget. Undertook children's short film development work with Twofour. Original 45' afternoon drama When I Lived in Peru produced by BBC Radio 4, starring Stephen Wight, Kelly Adams and Fiston Barek. Produced by Liz Webb. First broadcast May 2014 when it was made a BBC Drama of the Week Podcast. Writer for V&S Entertainment's animated children's series Everything's Rosie. 16 episodes commissioned. Writer for Collingwood & Co animated children's series Ruff-Ruff, Tweet and Dave. Six episodes commissioned. Writer for Hit Entertainment's animated children's series Mike the Knight. Two episodes commissioned. Sketch writer for BBC Radio 4 series That Mitchell and Webb Sound. Writer for CBeebies animated children's series The Numtums. Two episodes commissioned. Writer for Caligari animated children's series Knight Rusty. Original comedy idea in development with DLT Entertainment. Original sitcom idea optioned by Hat Trick Productions. Writer for Bafta-winning Aardman animated children's series Timmy Time. 10 episodes commissioned. Writer of four episodes of Kindle Entertainment's Bafta-nominated animated children's series Big and Small. Co-writer of interactive short film Four Story Cafe, produced and directed by Martyn Gough. 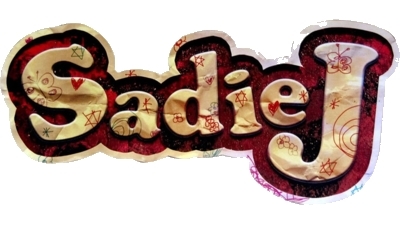 Writer for Sadie J, a CBBC 30' sitcom series. Writer for Inspire GLG animated children's series. Writer for Hit Entertainment's animated children's series Thomas & Friends. Two episodes commissioned. 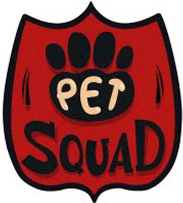 Writer for Pet Squad, an animated children's series from Darrall Macqueen. Writer for My Almost Famous Family, a CBBC 30' comedy-drama series. Two episodes commissioned, including the first episode. 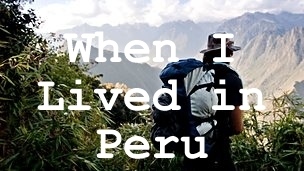 Also worked as story editor and sole writer for the show's interactive website. Writer of two episodes of Bear Behaving Badly, Darrall Macqueen's CBBC sitcom. One of six participants taking part in the BBC's College of Comedy. Original sitcom script commissioned. Venn That Tune: Bringing the Poetry of Maths to the Magic of Pop! Featured in The Times, the Financial Times, the Daily Mail and Telegraph.co.uk. Used by the University of Warwick as IGGY educational resource, "connecting and challenging the world's brightest young minds". Writer of five episodes of Inspire GLG's animated children's series Boblins. Co-writer (with Andy Bernhardt) of pilot script for new children's series for Kindle Entertainment. Writer for Cartoon Network's Bafta-nominated animated game show Skatoony. Eight episodes and five promotional shorts commissioned. 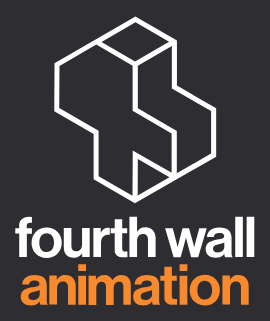 Wrote 10' pilot script for Illuminated Films' animated children's project Buddy & Elvis. Developed children's TV series Bottom Knocker Street with Whirlwind Media. Shortlisted in BBC Radio's Royal Tapes competition. Wrote nine episodes of Jim Jam & Sunny, the Bafta-nominated pre-school show from Wish Films. 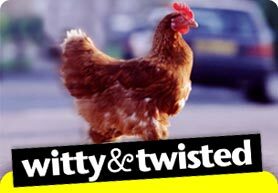 Workshopped runner-up in BBC7's Witty & Twisted comedy writing competition. 10' comedy The Three of Us was a runner-up with commendation in Marchmont Films' Short Film Script Competition. Attained a Screenwriting MA at the London College of Communication, part of the University of the Arts, London (formerly London College of Printing). Sketch and gag writer for BBC Radio 2's Parsons and Naylor's Pull-Out Sections. Why I Love ... features published in The Guardian. Sports Shorts radio play Goal Difference commissioned and broadcast by BBC Radio Five Live starring Simon Lipson and produced by Toby Swift. An excerpt was also featured on Radio 4's Pick of the Week. Fimbles animated short stories appear in children's series The Roly Mo Show (Novel Entertainment). Developed an interactive project (2002) and an animated series (2004) on two Pygmalion programmes. 10' comedy The Three of Us was a runner-up in the British Short Screenplay Competition, run in association with the NFTS. Judges included Kenneth Branagh, Michael Kuhn, Nik Powell and Natascha Wharton. Wrote four scripts for the 10' animated children's series Gordon the Garden Gnome for Collingwood O'Hare Entertainment. Wrote interstitial trailer script for animated project Faisal and Friends for Aladdin Media. Wrote gags and short monologues with Zoo42 to demonstrate mobile phone technologies developed by Anthropics. Wrote 14 episodes and three interstitials of 10' animated children's series Rubbadubbers for Hit Entertainment, including lyrics to several songs. Episode Sheriff Terence was short-listed for a British Animation Award. Commissioned to write 13' pilot treatment for Skunk Fu!, a new Cartoon Saloon project. Wrote storylines for Pocoyo, a 5' animated children's series from Zinkia. Wrote 10' animated pilot script Shelltown for Cosgrove Hall/Shelltown Productions. Wrote picture caption gags for Zoo42's mobile phone comedy site. Developed interactive fiction ideas with US company MVmax. Wrote five episodes of 23' children's series The Ark for Granada. Worked on scripts of all 26 episodes of 23' animated series Adventurers: Masters of Time (Adventurers - Mission Zeitreise) for Greenlight Media and Cosgrove Hall. Wrote animated short stories for Fimbles, the Bafta-nominated children's series from Novel Entertainment. Undertook both structural and polishing work for Aardman's forthcoming feature film Tortoise vs Hare. 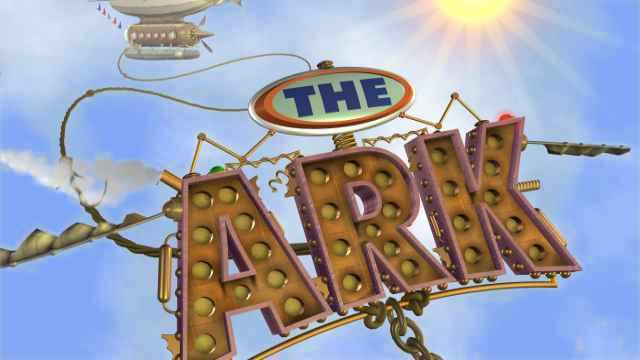 Worked with Aardman to develop characters and a pilot for a series of 1' internet animations for a major multi-national company. Developed animated series idea for Varga. Developed a 30' special animation script on a Performing Arts Lab. Wrote 23' animated pilot script for Cosgrove Hall project The Thwarting of Baron Bolligrew, based on the characters from the novel by Robert Bolt. Commissioned by the BBC Animation Unit to write a treatment for Cosgrove Hall project Mungie. Wrote/co-wrote nine episodes of series 2 of cult 10' animated series Rex the Runt for Aardman, including lyrics for the song Bob, You Are a Big Fat Slob. Original half-hour drama script Dear God commissioned by BBC Films. Nominated for the Taps writer of the year award for sit-com My Perfect Cousin (showcased starring Tony Robinson). Writer for BBC Radio 4 series Week Ending.